There’s an app for my hiking guide. I can say that now with a completely straight face – not just because I live in the future, but because there really is an app for my hiking guide. comprehensive outdoor hiking books and maps. 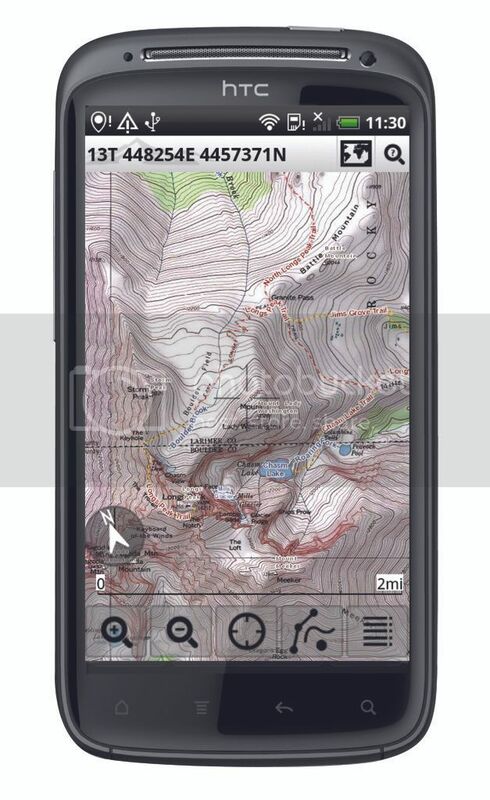 mapping and trails, waypoint navigation, web-based route planning and location sharing. “My Five Star Trails in Flagstaff and Sedona guidebook will be in the first release!” Squealed Menasha Ridge author Tony Padegimas, contacted by courier pigeon in his isolated desert stronghold. “If this prevents one hiker with a fully-charged phone from getting ost in the woods, my life’s work will have been worth it,” he added. At least one of those paragraphs was not in the original press release. This entry was posted on Thursday, February 9th, 2012 at 12:47 am	and is filed under 5 Star Flagstaff/Sedona, Uncategorized, Writing Hiking guides. You can follow any responses to this entry through the RSS 2.0 feed. Both comments and pings are currently closed.